Japan Explorer is a Japan travel expert. Our self-guided Japan holiday packages can be tailored to your needs so you can go where you want to go, see what you want to see and do what you want to do. Discover authentic Japanese culture and experiences when you travel to Japan. Explore many of the must-see spectacles of Japan – ideal for first time visitors. The hustle and bustle of modern Tokyo, the rich culture and history of Kyoto and Hiroshima, the tradition and nature in Takayama, and the icon of Japan, Mt Fuji, all rolled into one! History, food, culture, nature, tradition. Every moment has a new surprise waiting for you and leads you to a succession of discoveries in Japan. 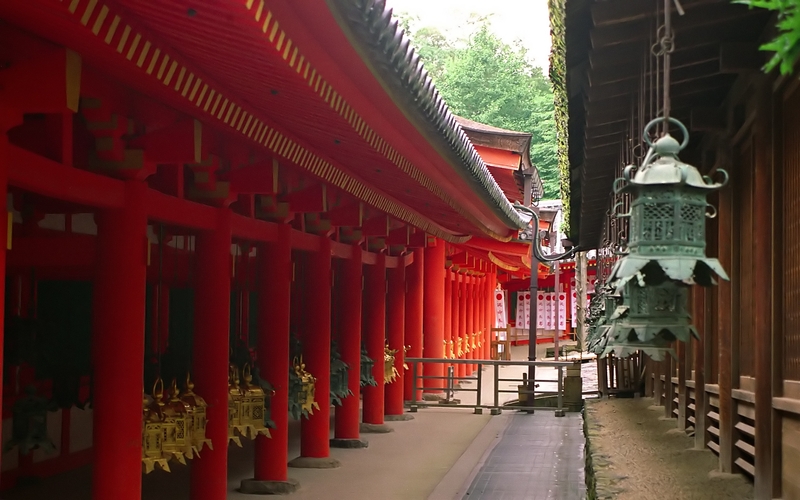 This is an introduction to Tohoku, the north part of Japan, including a trip to the UNESCO World Heritage site, Nikko. The lavishly decorated shrines and the unison of nature with man-made structures will have you captivated. Discover the historical samurai culture instilled in Sendai and Kakunodate. Experience one of Japan’s 3 most beautiful views in Matsushima and enjoy a relaxing cruise in the bay. Looking for a calm and relaxed holiday in Japan? Chillaxing on the Onsen (Hot Spring) Island of Kyushu could be your cup of green tea. Relax in Yufuin, a hot-spring town, which is surrounded by beautiful nature such as Lake Kinrinko and Mt Yufu, take in the dynamic views of the volcanic Mt Aso, the unique sand baths in Ibusuki and the spectacular volcano of Sakurajima in Kagoshima. The Taste of Japan Guided Tour is great for first time visitors to see the sights of Japan in an efficient 9 day tour. Your experienced local guide will take you across the width of Japan from Hiroshima to Tokyo and all the best sites in between. Experience the bullet tains, the food and the culture which will surely leave you with a taste for more.